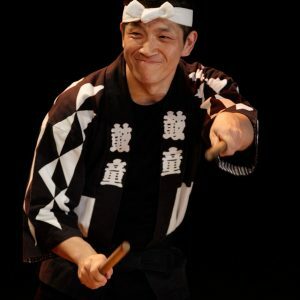 Yuichiro Funabashi first encountered taiko while studying archeology as a university student. 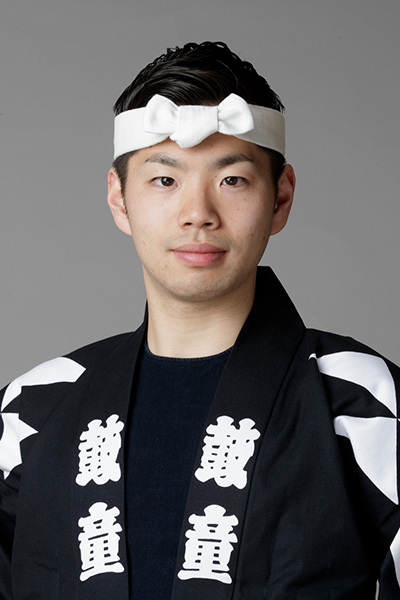 He entered the Kodo Apprentice Centre in 1998 and became a Kodo member in 2001. 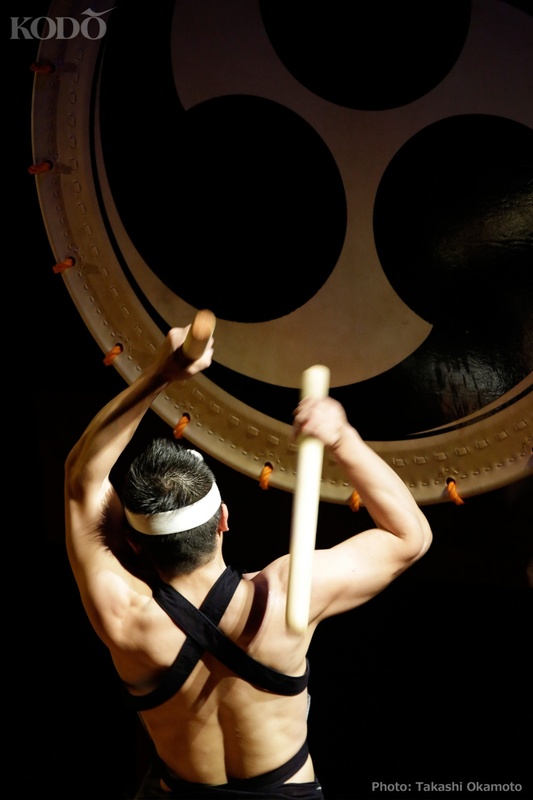 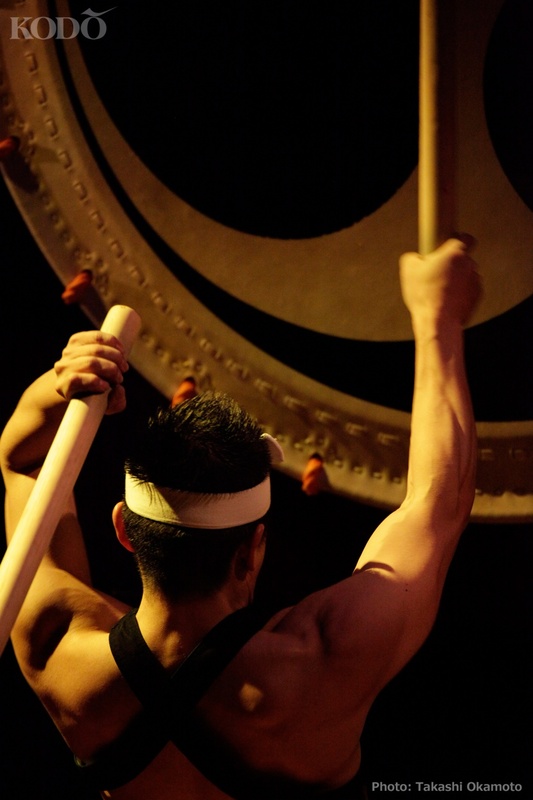 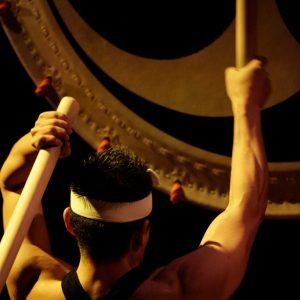 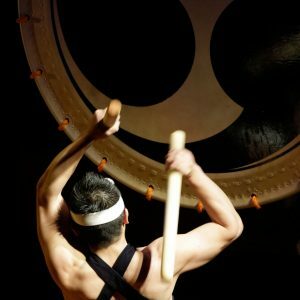 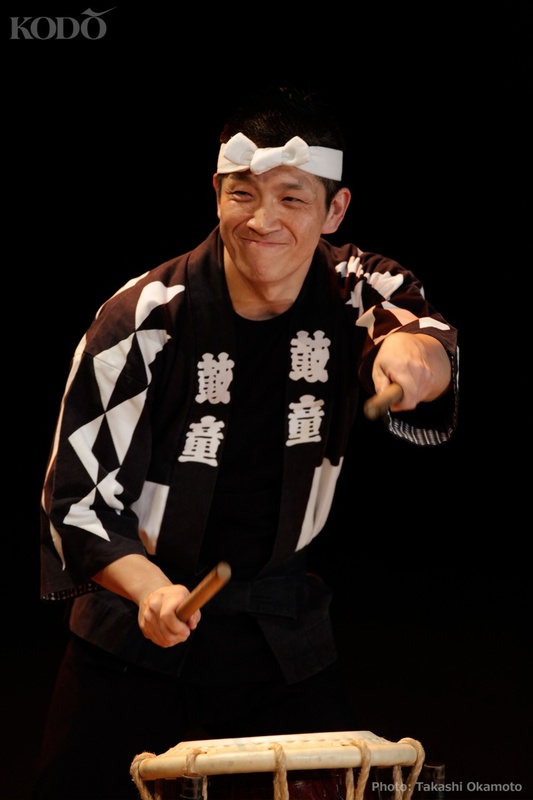 On stage, Funabashi is mainly featured on taiko drums, metal percussion instruments and vocals. 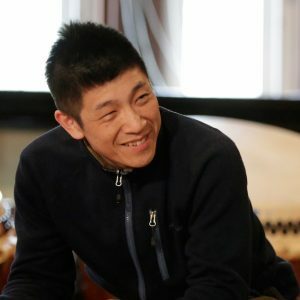 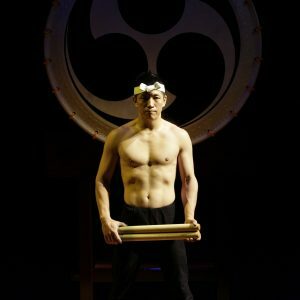 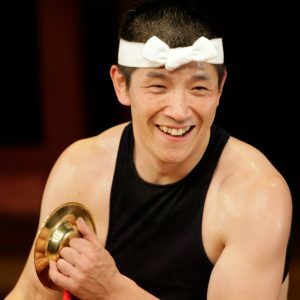 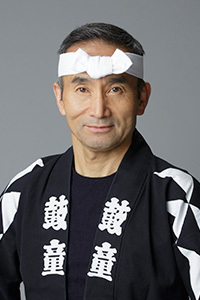 He has served as artistic director for Sado Island’s international performing arts festival, “Earth Celebration,” and has shown flair for the planning and direction of small ensemble performances such as “P.P.C.” and “Goshu.” In recent years, he has led a diverse array of productions: from collaborating overseas with a variety of artists to captivating local children on the O-daiko (big drum) in “Kodo School Workshop Performances.” Funabashi’s many interests include watching rakugo (traditional Japanese comic storytelling) and professional wrestling matches. 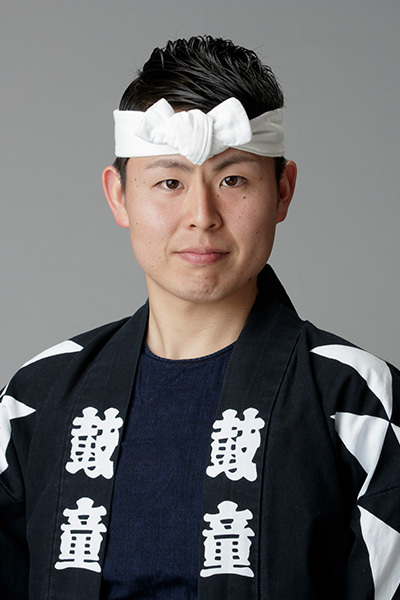 His kind, approachable character and gentle demeanor have made him a reliable confidant and sounding board for many Kodo members. 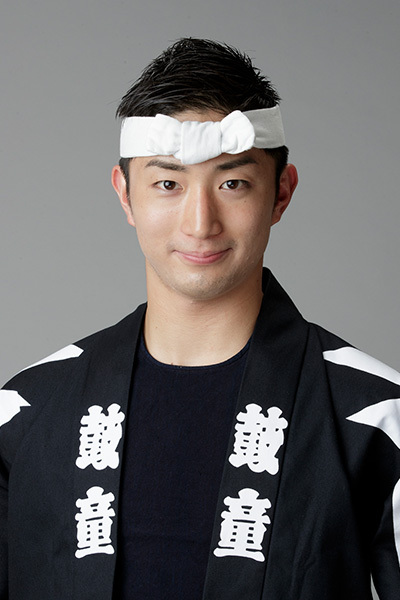 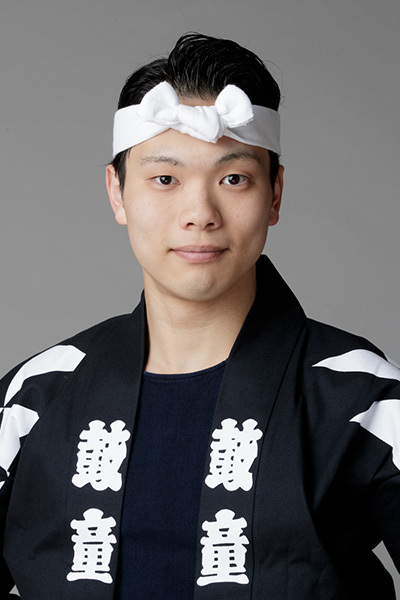 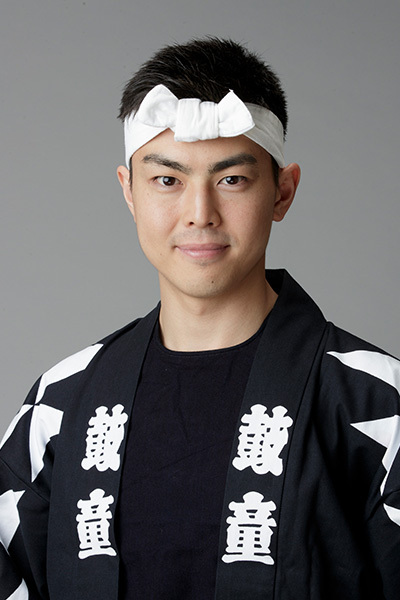 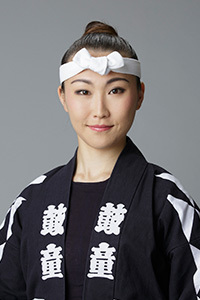 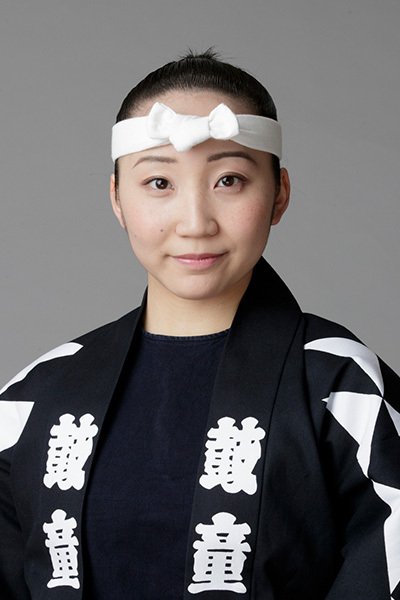 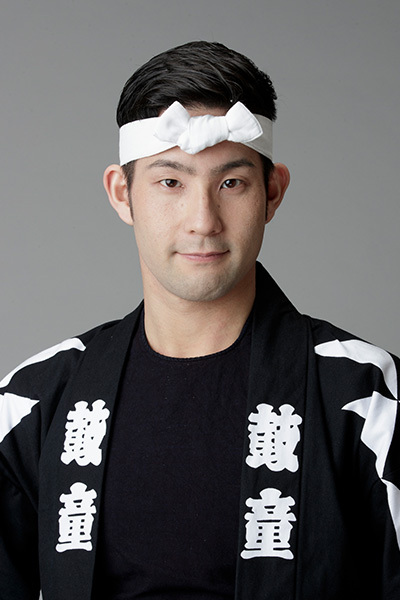 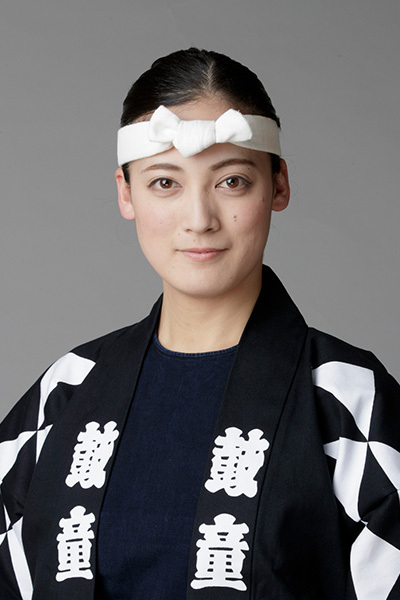 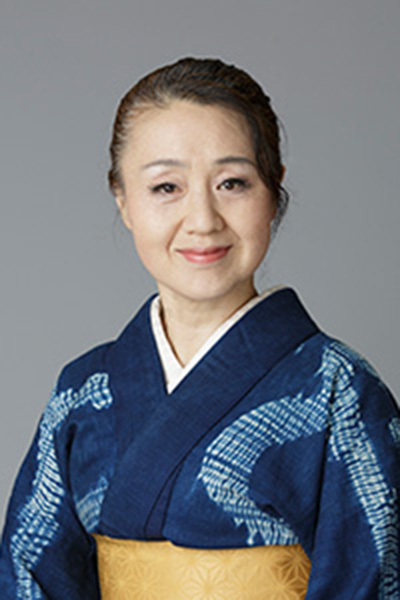 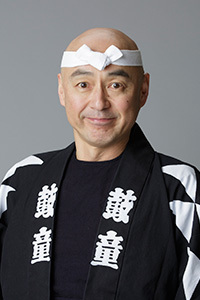 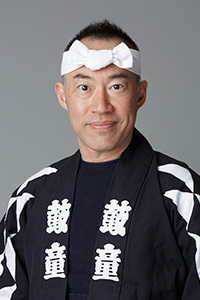 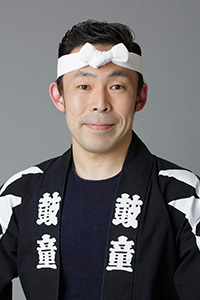 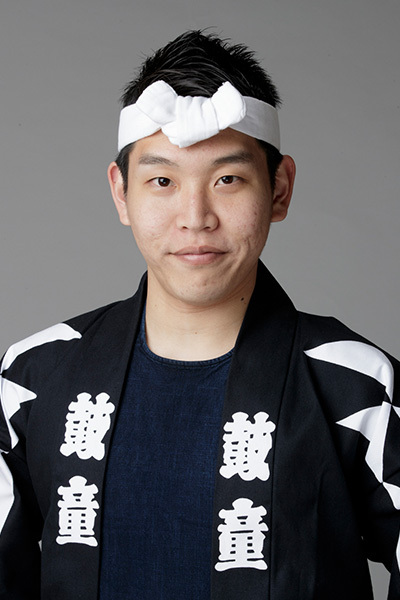 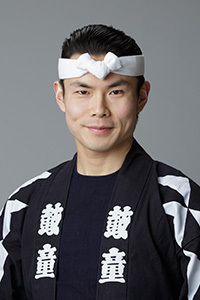 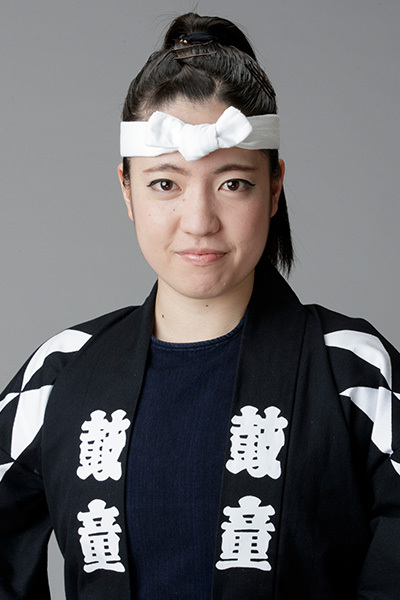 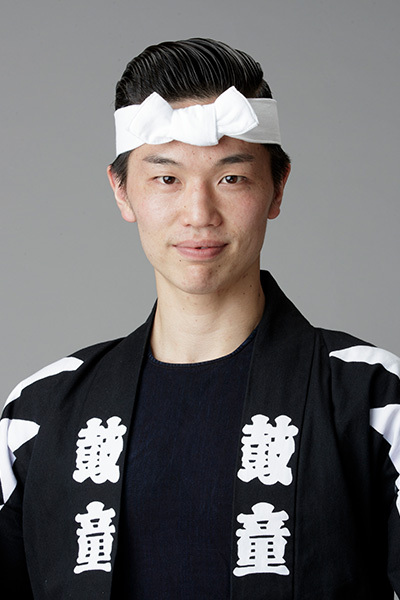 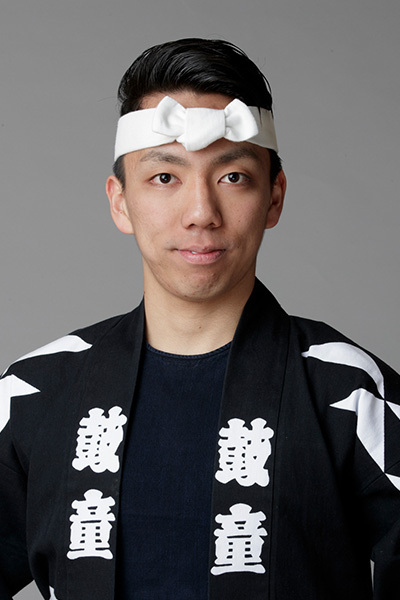 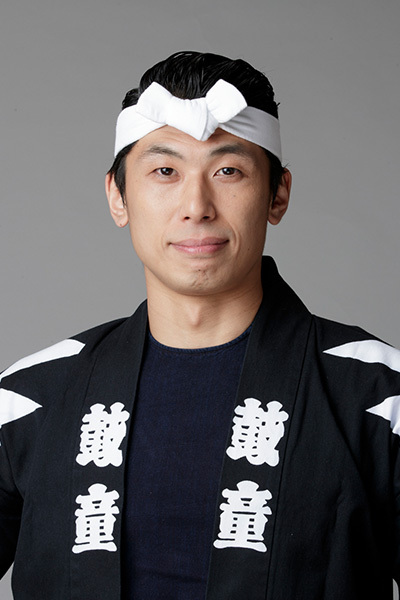 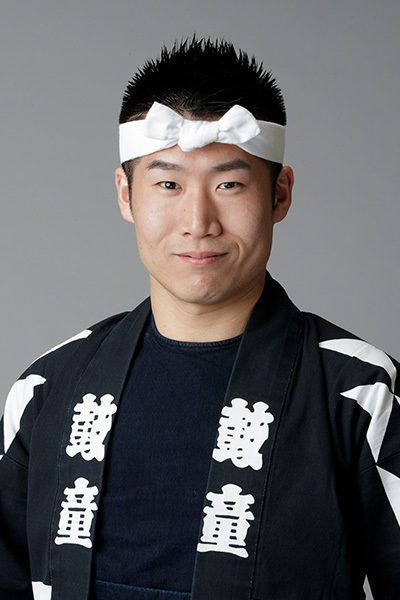 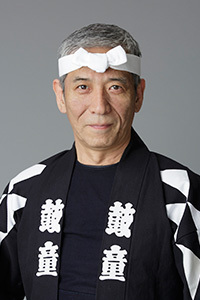 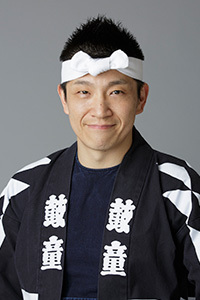 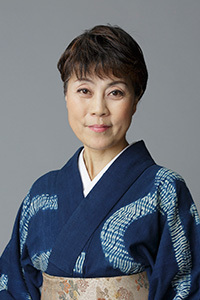 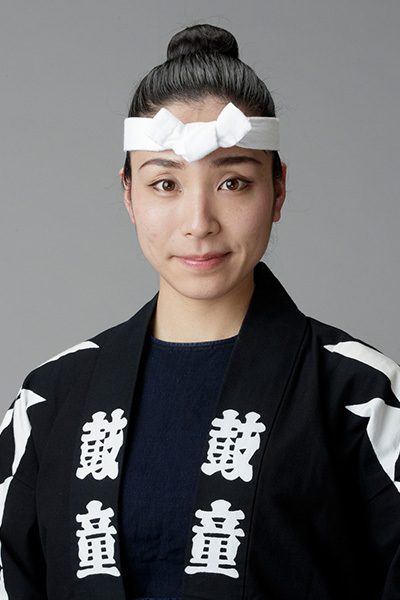 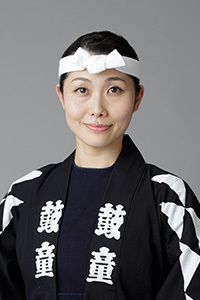 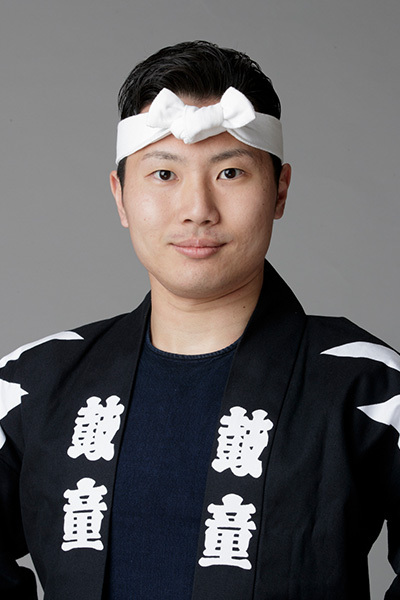 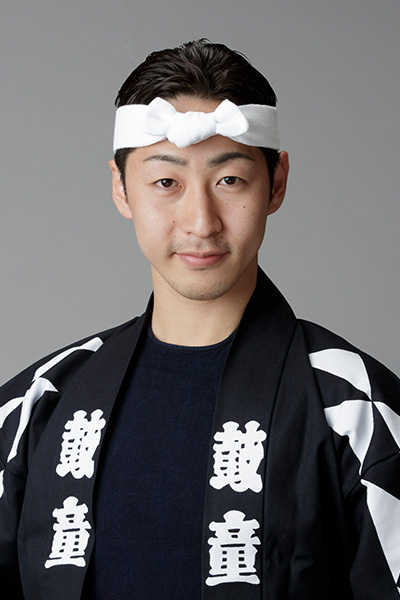 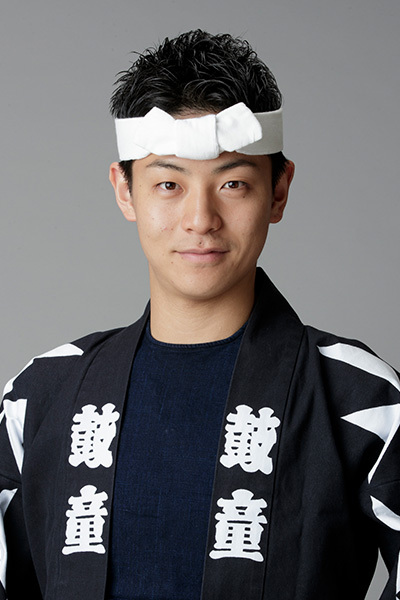 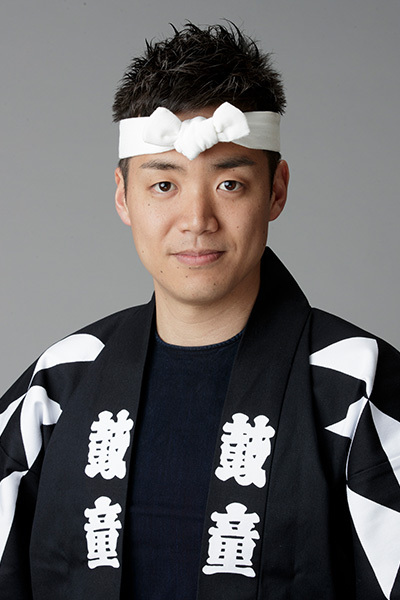 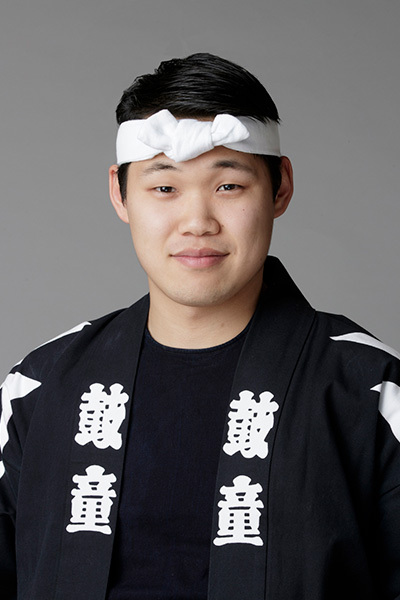 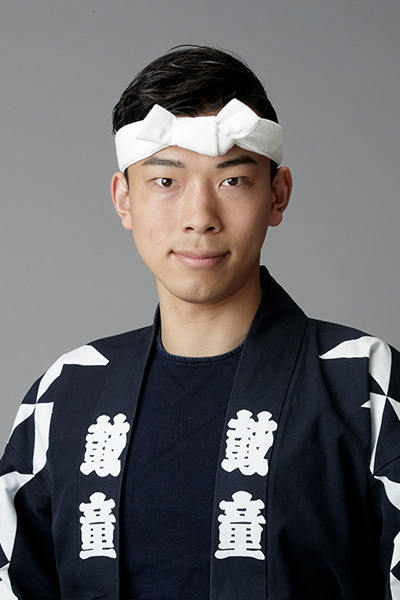 Funabashi was Kodo’s Deputy Ensemble Leader from 2012 until January 2016 when he became Ensemble Leader.